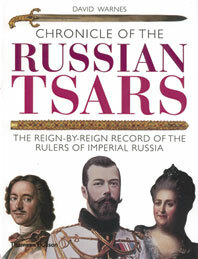 Between the seventeenth century and the 1917 revolution, the Russian Tsars became absolute rulers of the largest and most diverse empire in the world. The splendor of their court and their capital city, St. Petersburg, was extraordinary, but this imperial edifice was supported by the toil of millions of serfs tied to the land and brutally repressed. 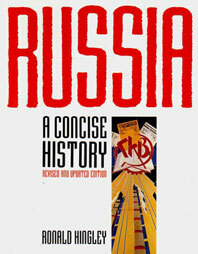 The vast majority of the people were uneducated, yet Russia produced writers, artists, and composers of world importance. 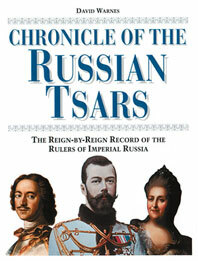 The Tsars created a mighty army, but it failed them in the Crimea and in World War I. This empire of contradictions was to have a profound influence on both Europe and Asia. 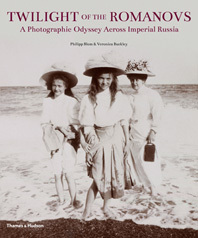 Peter Waldron tells the stories of all the Russians, exploring how the vastness of the empire and its extremes of climate affected the lives of rulers and peasants alike. 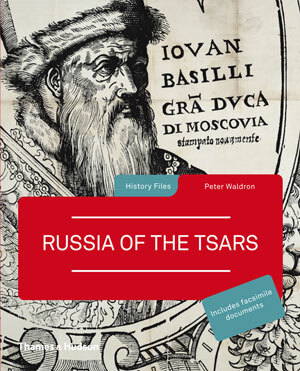 He recounts how Peter the Great and later Tsars built the empire, and describes some of the individuals who worked for and against social change in Russia. Box features on specific people, places, and events and many quotations from Russian sources bring this saga vividly to life. The ten facsimile documents include a 1710 map of St. Petersburg, a newspaper report on the Crimean War, and the announcement of Nicholas II’s abdication in 1917. 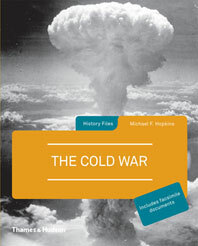 Peter Waldron is Professor of Modern History at the University of East Anglia. 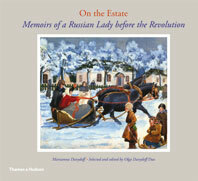 His books include Governing Tsarist Russia, Between Two Revolutions, and Russia of the Tsars.